This text is written as if there only are two species (here called varieties, also a mistake) of thistles in the US, which is wrong. There are many species of purple-flowered thistles, and several kinds of yellow-flowered thistles too. Some of the purple-flowered ones are invasive, others are not. The text oversimplifies and is wrong on several accounts. Not all thistles are in the same genus either. 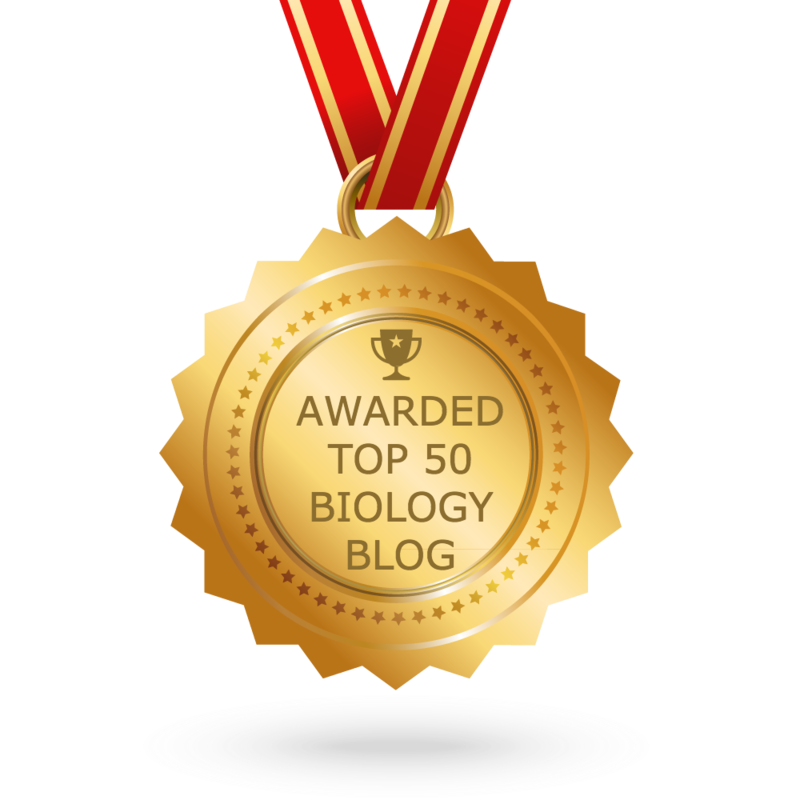 Since the author never mentions a scientific name, it is hard for the reader to figure out exactly what he/she is talking about. 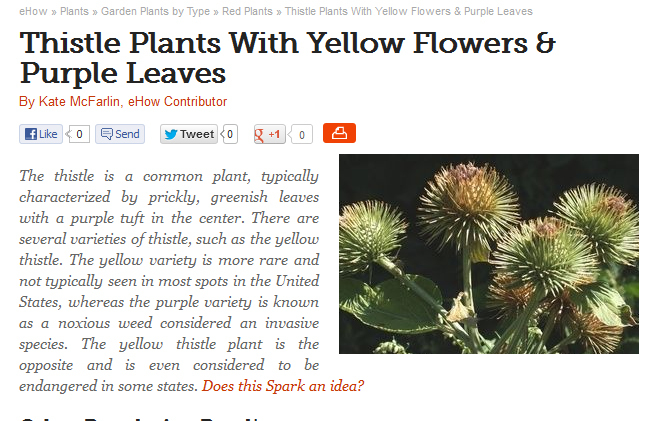 Screenshot from eHow article on thistle plants. 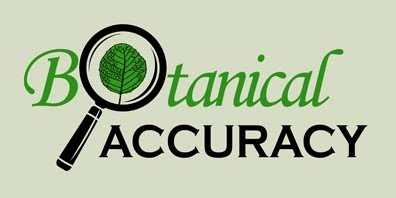 The article is accompanied by a photo by Henryk Olszewski from Fotolia.com. 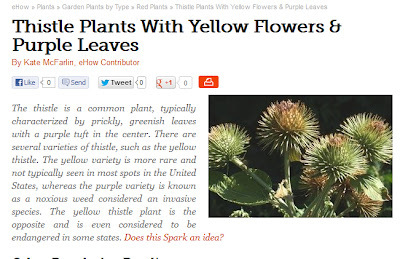 Unfortunately for eHow, the photo shows a burdock in the genus Arctium, not a thistle. Burdocks and thistles are closely related but in different genera. Additionally, the burdock neither has yellow flowers nor purple leaves.